Sales | S&S Real Estate, Inc.
ARV: $150,000: Click here for Appraisal! 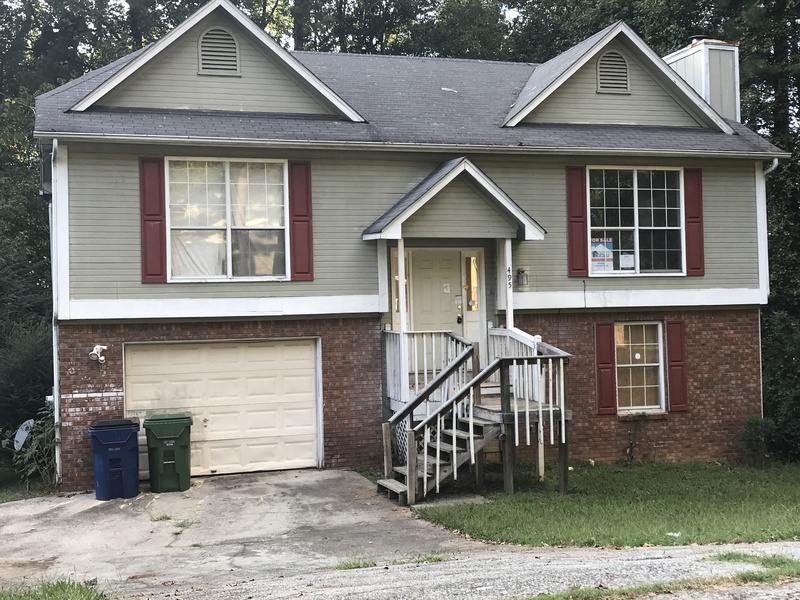 Repairs: Repairs include garage door(1-car), HVAC, Int/Ext paint, Int/Ext Doors, Flooring, vanities, cabinets, countertops, appliances, deck repair, landscaping. These deals go under contract fast so don’t miss out!!! ​General note: Our properties go pretty fast once advertised because we have a enormous ​list of buyers. Properties are considered “sold” once executed contract and earnest money is received.